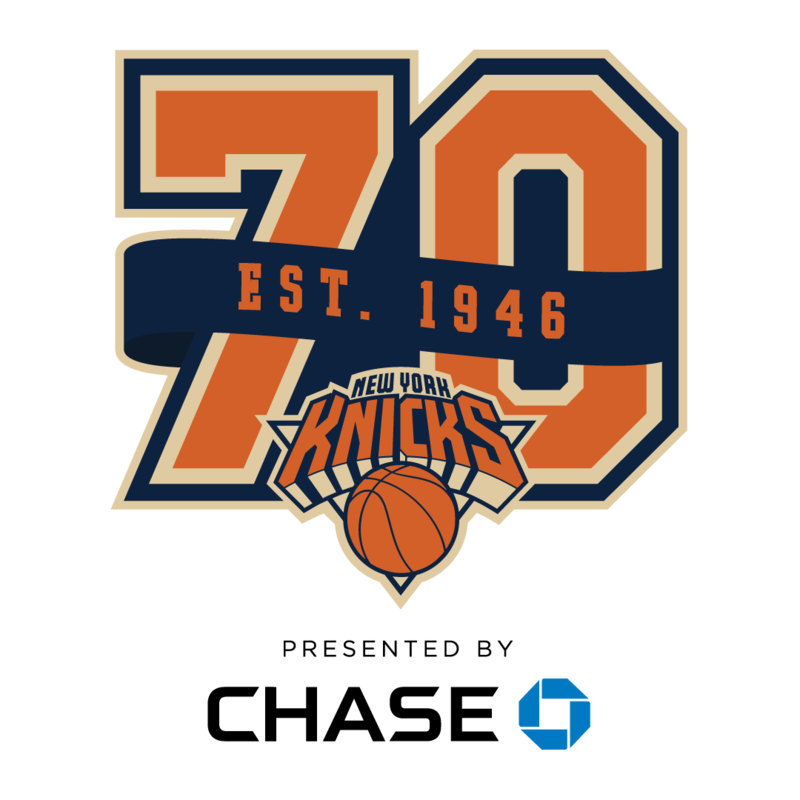 The Knicks are this city’s team and our 70-year history would not be what it is without you - our fans. You’ve shared in those big moments, chanted defense, saw the dunk, and the four-point play. We would like to stay connected to share behind-the-scenes content, team news, and extend special offers. If you would like to receive these types of communication, we’d love to hear from you. Just sign up on the form below and we’ll be in touch. *By clicking the submit button, you agree that we may send you Knicks email alerts and other emails at the address provided above from time to time on behalf of MSG (or others) about, among other things, events, promotions, activities and venues, including other MSG properties, such as Madison Square Garden or the Rangers. You can unsubscribe at any time by following the instructions in any email you receive.